What's Poppin' Tonight! 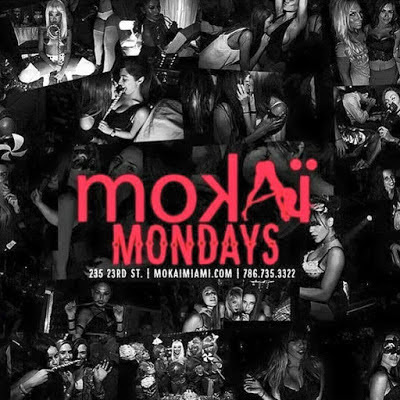 #MokaiMondays Each and Every Monday + More at Mokai Lounge ~ Phresh Hott New! Tonight! Mondays belong to Mokai... Ladies love #MokaiMondays .... Join us tonight by texting the word "MOKAI" to the number 38714 for Complimentary VIP Entry + a Drink.